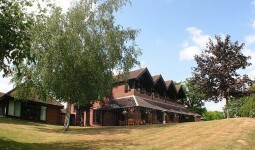 Park Farm Hotel is an exclusive country house hotel situated on the outskirts of the beautiful city of Norwich. 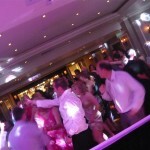 If you are looking for a venue to hold your wedding in the Norwich area look no further than Park Farm Hotel. 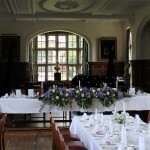 Set in picturesque gardens and Norfolk countryside, it is an ideal setting to celebrate your special day. 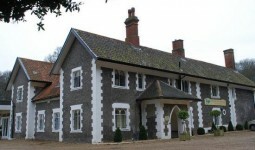 From a small intimate affair, to the full works of a big white wedding, Park Farm Country House is perfect for your wedding day and will create memories that will be with you for a lifetime. 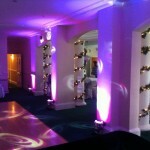 Our LED Mood Lighting service is a must at this venue and really helps to enhance the look and feel.